Updated Tuesday March 26, 2019 by Chris Slack. 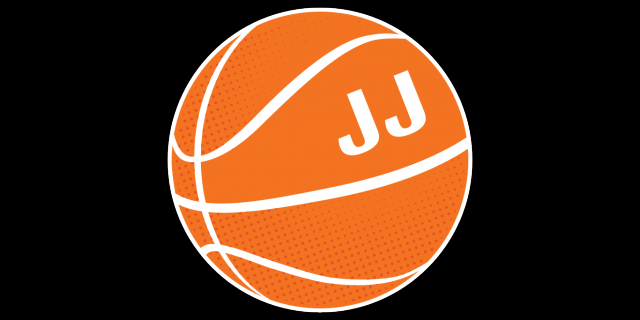 Our basketball camps consist of mostly ball handling and shooting drills, along with foot speed and conditioning. Players will also play games of 1-vs-1, 2-vs-2, and 3-vs-3 games when the skill level is close enough to conduct these games. We ask that you bring cash or check payment on the first day of camp. Checks can be made payable to “Nothin But Net Basketball” or “EBA” (Elevation Basketball Academy). The camps are ran at our facility, located at 307 Swartley Road in Hatfield, 19440.